This is pretty cool. Some Fall Out Boy fans recently received CD versions of a new EP in the mail. Check out three new songs below (from the new EP ‘Llamania’). Wouldn’t it be awesome if more bands did stuff like this?! 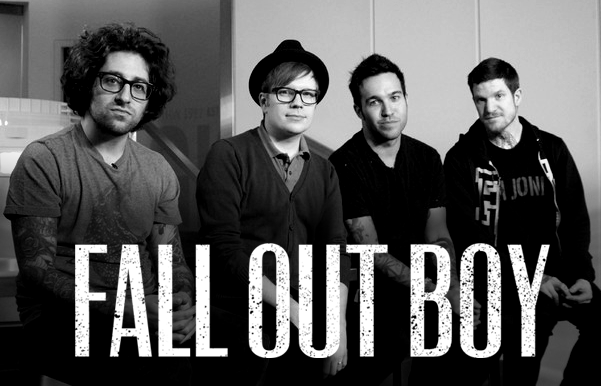 Well played Fall Out Boy. Well played.